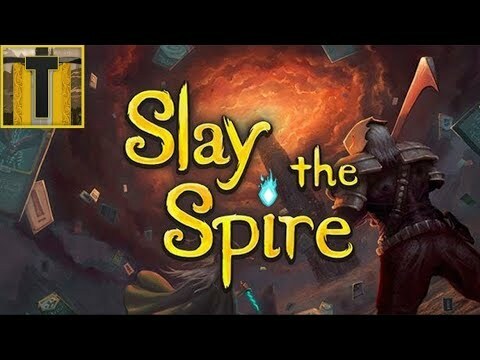 Slay the Spire fuses card games and roguelikes together to make a single player deckbuilder. Craft a unique deck, encounter bizarre creatures, discover relics of immense power, and Slay the Spire! This guide is currently in-progress. It was last updated on October 7, 2018.